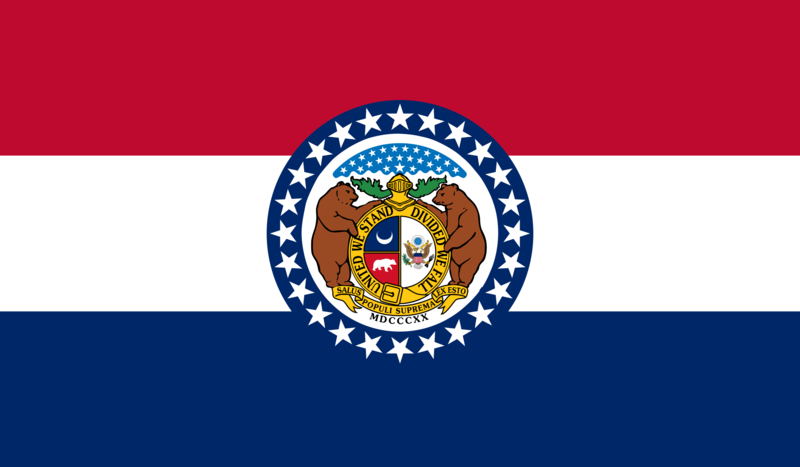 Contents of this brief guide include major sources of law and legal information in Missouri, as well as general information about state and local government. This research guide covers select resources available for doing Missouri legal research, including finding laws & legislation, court opinions, regulations, and legal ethics information, both in print at the Georgetown Law Library as well as in electronic and online formats. Call Number: Library does not own a copy.